The past few days have been a bit distracting for Andrew Poppe. 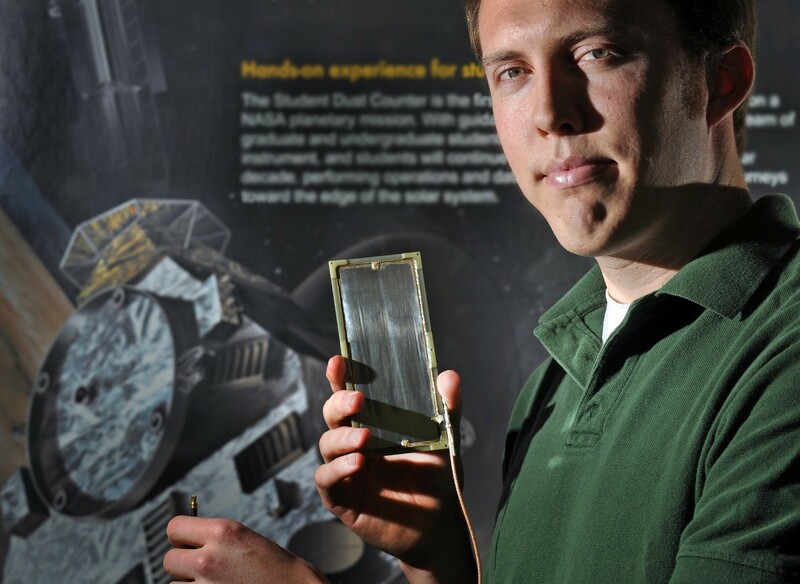 Back when he was a student at the University of Colorado at Boulder, he was in charge of one of the seven New Horizons instruments that collect data from outer space. Now, as a research scientist at the University of California at Berkeley who’s no longer part of the mission, Poppe has found himself glued to the Internet, checking for updates on the spacecraft as it approached Pluto earlier this week. “It’s certainly very exciting, but it’s weird to think 9½ years have already gone by,” Poppe said. His work on the historical mission was, in essence, a school project. He spent five years working with the instrument, called the student dust counter — the first student-made instrument ever attached to a planetary probe. As a student, he got used to always being the youngest person in the room. And when he graduated in 2011, he handed off his duties to the current instrument operator, Jamey Szalay. 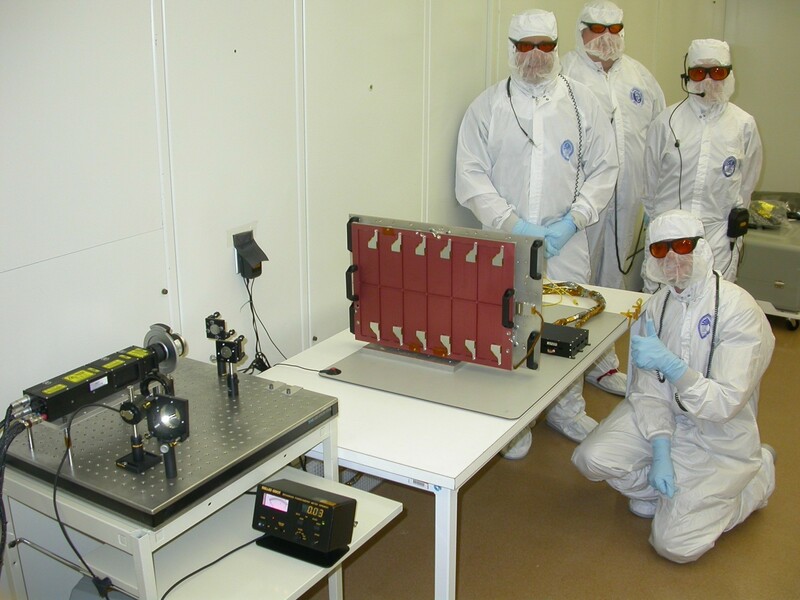 Operating the student dust counter means keeping track of any grain of space dust that comes in contact with the instrument during the four billion-mile journey to the unexplored dwarf planet and beyond. The Washington Post complete story.